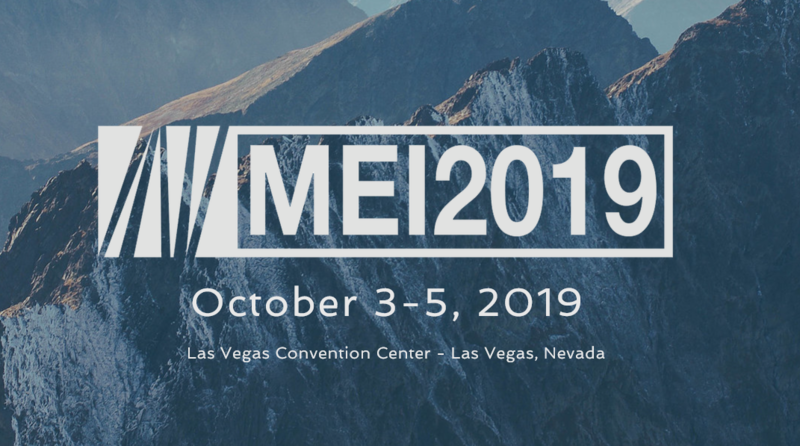 The MEI2019 Conference and Expo will take place in Las Vegas Nevada, Oct. 3-5, 2019, and offers a robust educational program of lectures, workshops, and poster sessions concentrated on the future of exploration and mining industry. Topics include: Workforce development focusing on education, training, diversity and inclusion, and retention; Sustainability in mining and the related environmental impacts and community relationships; and Technology including the innovative contributions to systems, processes, production, and safety. All topics emphasize research and include perspectives from experts in the field. save up to 20% on exhibiting! invaluable face-time with thousands of qualified attendees to promote your products and services.